US based ocean energy solutions company Ocean Power Technologies (OPT) said it has signed a contract with an unnamed oil and gas exploration and production company to complete a 12-week paid feasibility study that will examine the use of OPT’s products and services in monitoring subsea wells during decommissioning activities. “This study will evaluate the use of our PowerBuoys in monitoring multiple customer wells during oil field decommissioning activities in the very deep and challenging waters of the Gulf of Mexico,” said George H. Kirby, President and Chief Executive Officer of Ocean Power Technologies. The work has been issued under a recently announced master service contract. 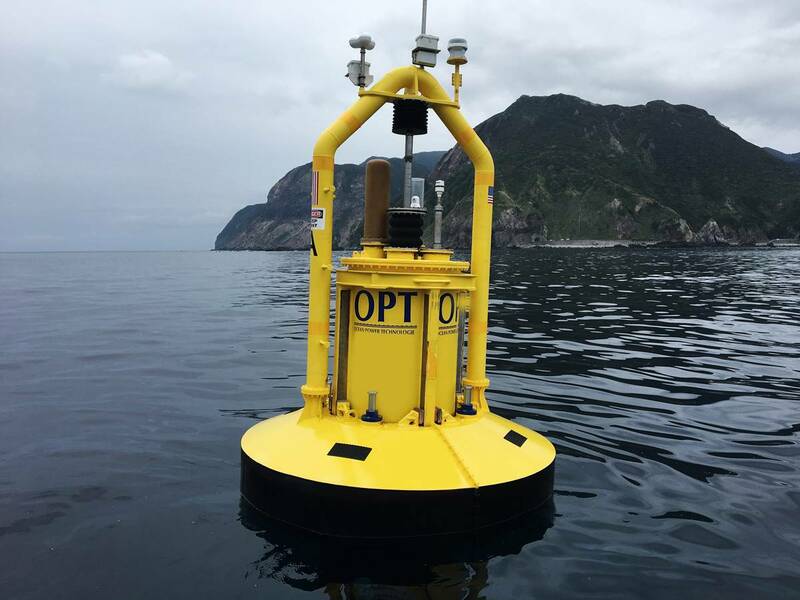 The company’s new products, the hybrid PowerBuoy and its Subsea Battery Solution which are currently under development, will be considered as either prime or alternative solutions in the study, possibly in combination with the PB3 PowerBuoy, it added. Kirby said OPT has been receiving more interest from oil and gas operators.